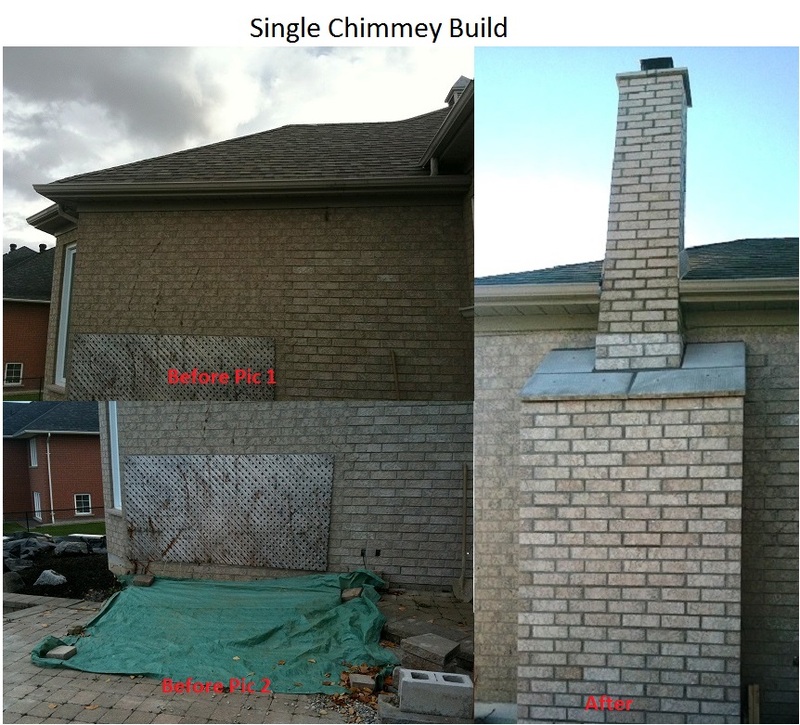 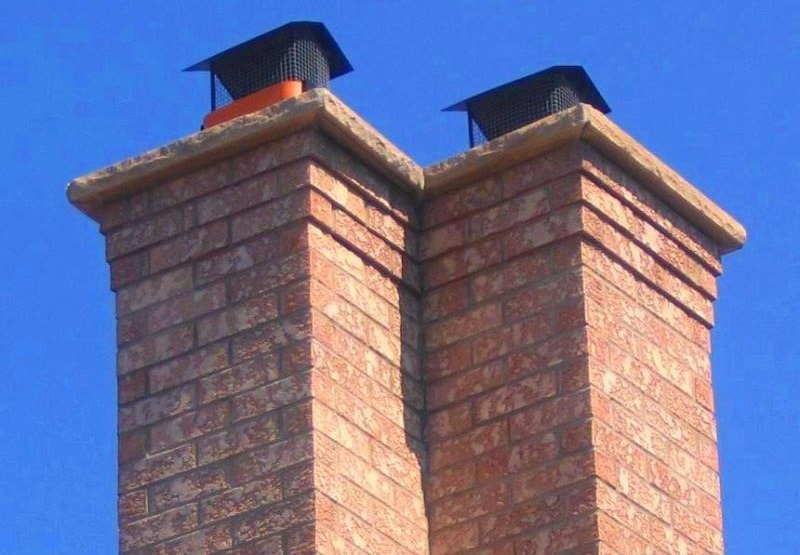 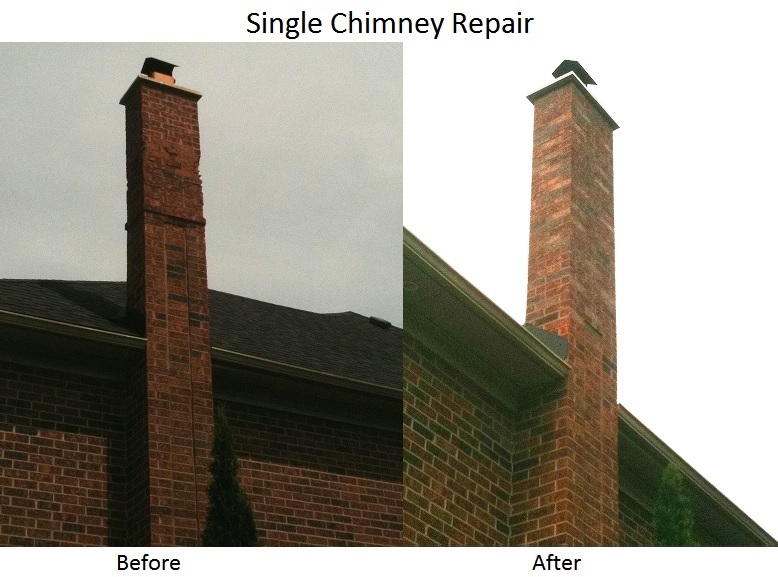 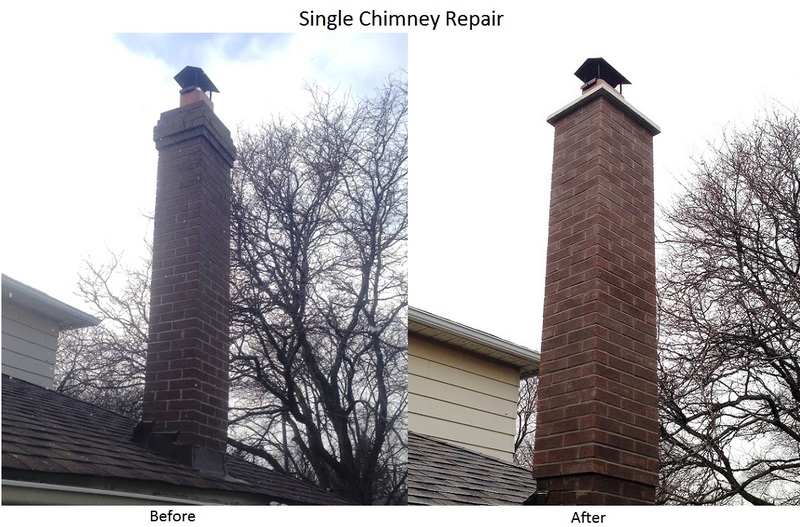 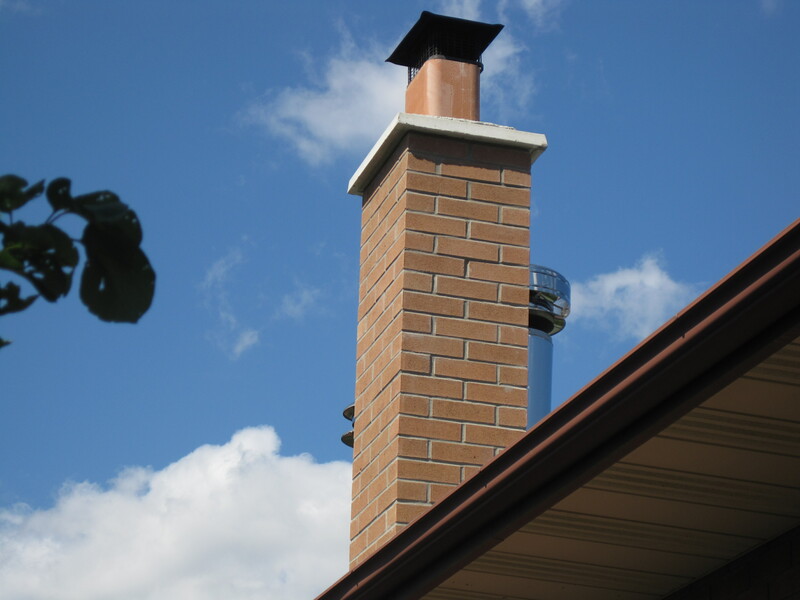 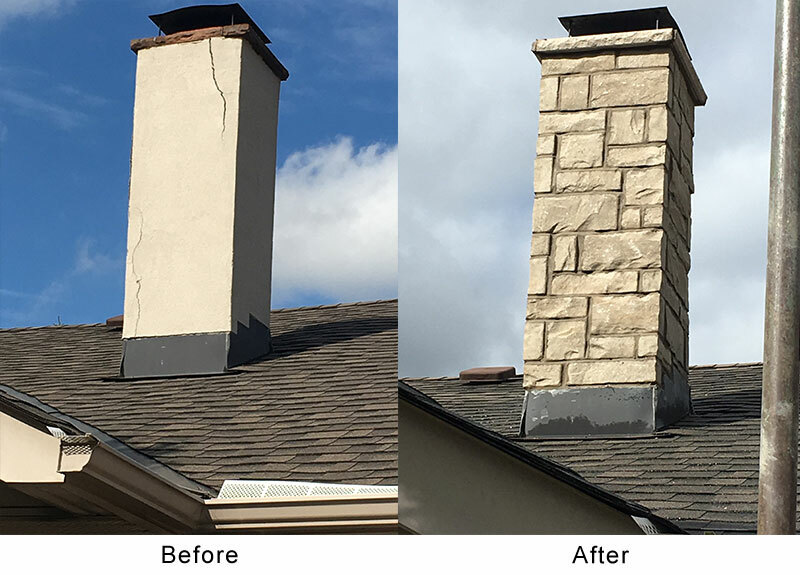 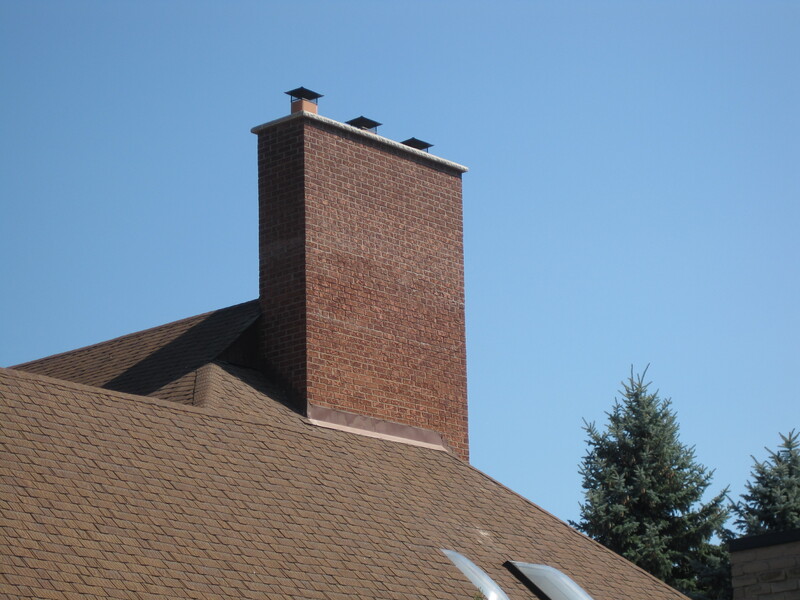 Make sure your chimney is safe as well as attractive. 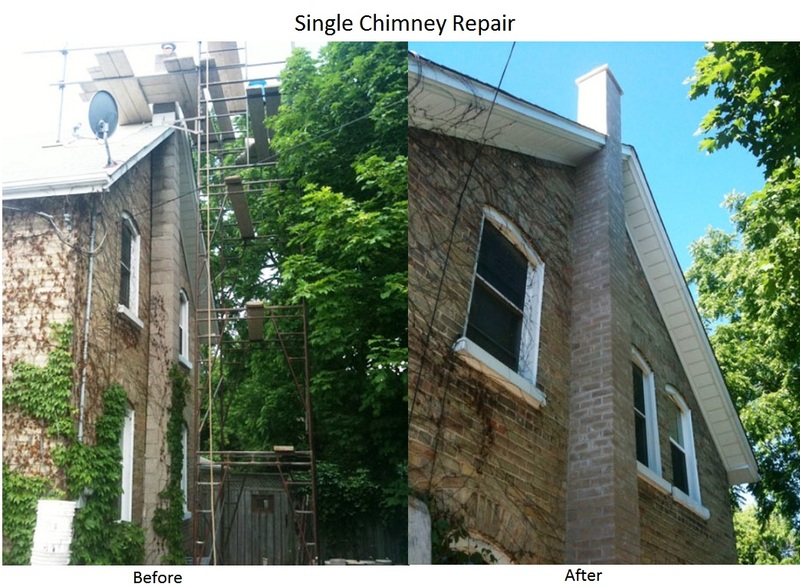 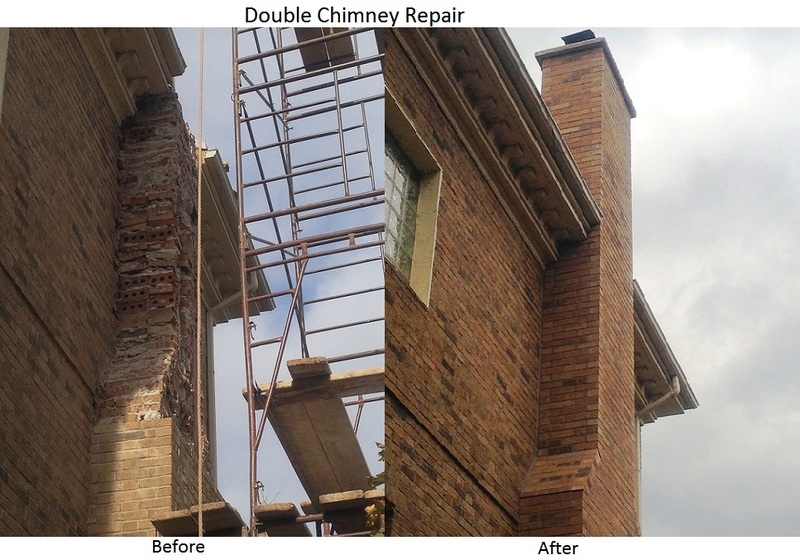 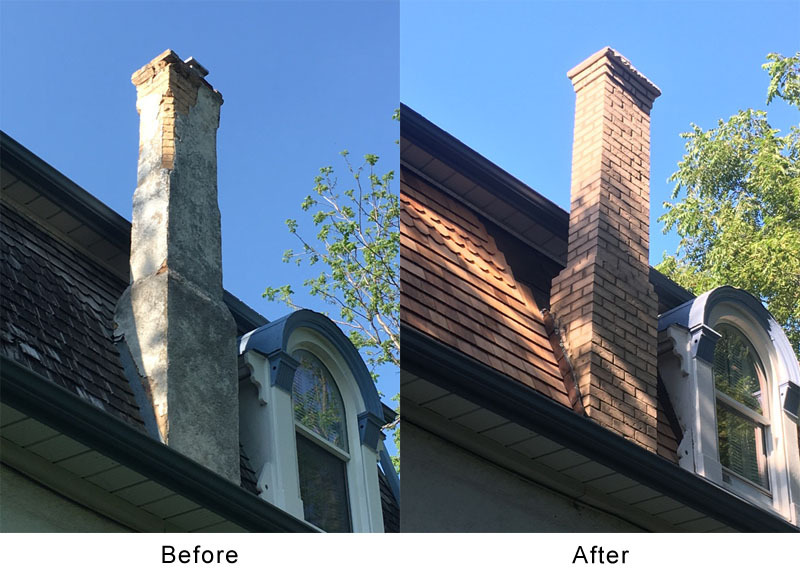 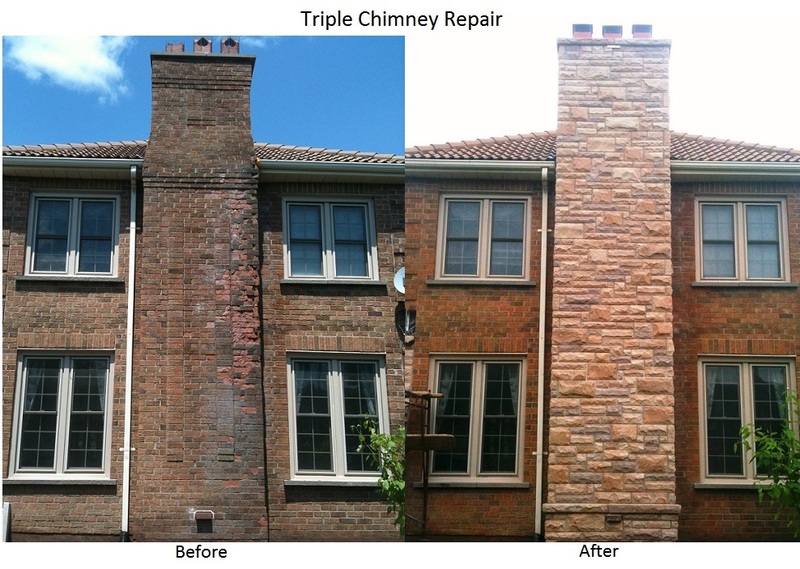 Known for expert colour matching and attention to detail, Casa Loma Masonry builds, repairs and restores chimneys of all sizes. 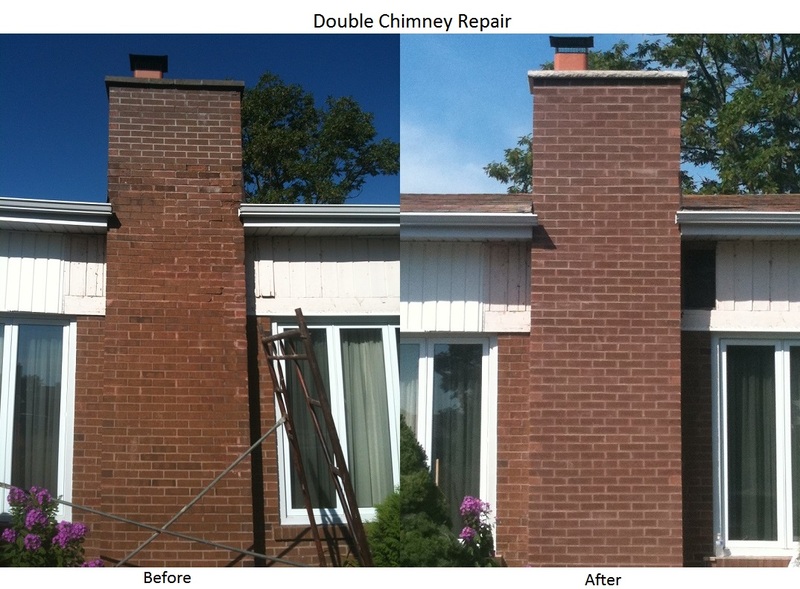 You can see our work throughout the York Region.